Dear Tammy: This recent government shutdown doesn’t seem to have an end to it and I’m now wondering how it’s going to affect the travel industry as well as us travel agents. Do you have any updates on this or any advice? Tammy: Yes, I know there is a lot of confusion with the current government shutdown, like which agencies are operational and which are not, so I wanted to pass on some important information that I received. 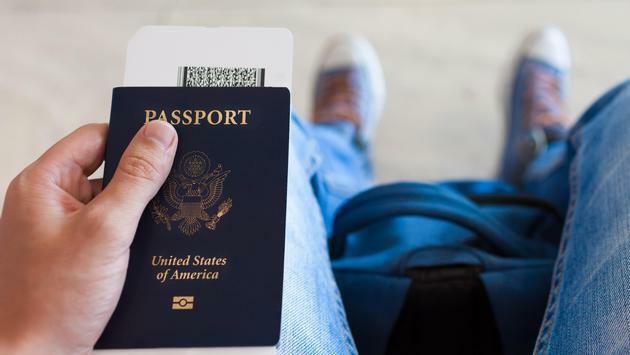 The government funds and therefore controls many travel-related agencies, like the Federal Aviation Administration and the Department of Homeland Security, so the recent shutdown definitely has the ability to affect 2019 travelers. I first want to let you know that the State Department Passport Division/Office is NOT going to be affected by the government shutdown. This means if you have clients who need to get their passports or need to renew their passports, they can still do so and will experience no problems when doing so. The current turnaround time is still about 4 to 6 weeks for mailing their applications, so this is good news. There are also passport agencies that can provide special services to any of your customers who are traveling within a two-week timeframe. This option is also available for those who are in need of a visa in less than four weeks. Understand that your customers must make an appointment if they want to apply for any traveling documents at a passport agency. When it comes to actually traveling, the shutdown is starting to make an impact on air travel. Many airline employees are not showing up for work, causing long lines at checkpoints. While this doesn’t compromise the overall safety of airplanes, there is a definite possibility for air travelers to experience flight delays. Cruise lines and railroad travel have so far not been affected. The shutdown also has many travelers rethinking their 2019 travel plans. If any of your customers happen to contact you with concerns about whether or not the shutdown is going to affect their upcoming 2019 travel plans, I suggest that you be fully prepared to address their concerns. A great travel agent is one who knows how to deal with and find a great solution for any potential traveling issues that may arise. I really just wanted to keep you all in the loop, so I really hope this gives you some clarity. I hope you all have a blessed and productive day!